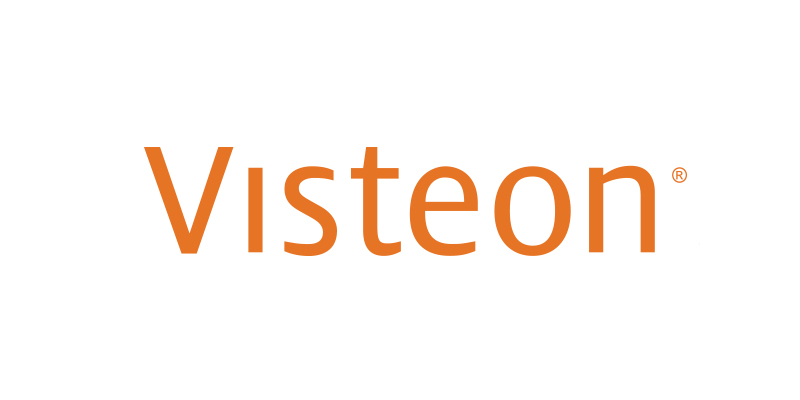 Visteon Corporation (Nasdaq: VC), a global leader in automotive cockpit electronics, today signed a strategic cooperation agreement with Guangzhou Automobile Group Co., Ltd. Automotive Engineering Institute (GAC Engineering) , a leading China-based vehicle manufacturer, to develop and deploy autonomous driving and other cockpit electronics solutions. 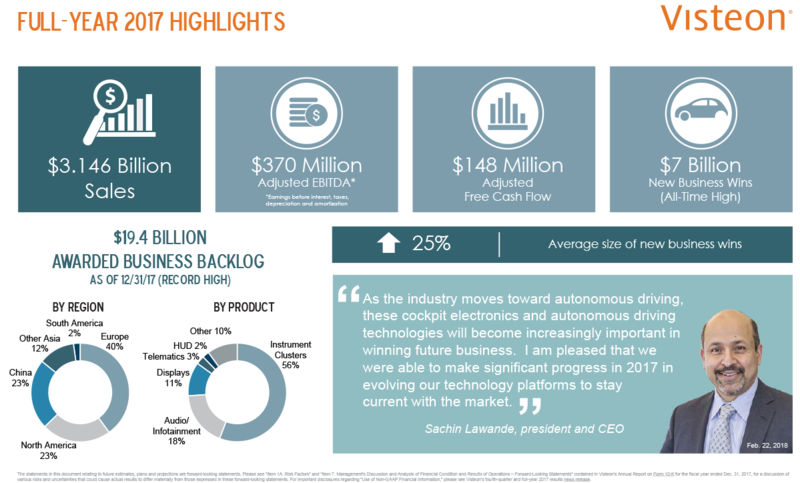 Visteon Corporation (Nasdaq: VC), a leading global supplier of vehicle cockpit electronics, will present at Deutsche Bank’s 2018 Global Auto Industry Conference at the MGM Grand in Detroit on Tuesday, Jan. 16. 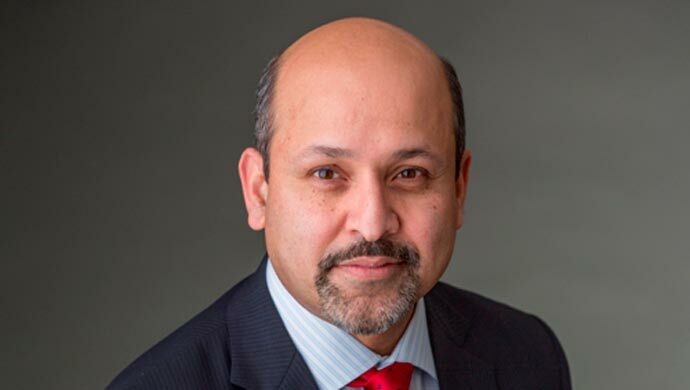 Visteon’s presentation will begin at approximately 2:45 p.m. ET and is expected to last about 40 minutes.